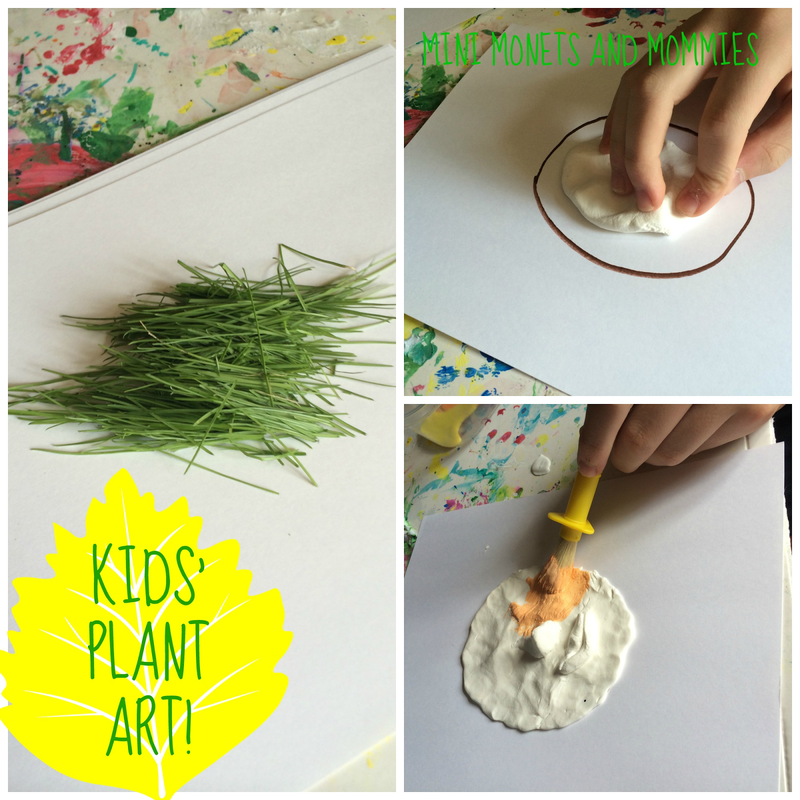 Recently I posted a living art activity in which your kiddos could make their own plant sculpture similar to real-world green walls. As our plant sculpture in a box grew, and grew, and grew (it’s been really rainy), I realized that we had to start pruning the grass back. What should I do with all of that freshly trimmed grass? Well, why not use it in another art project? And that’s when I decided to make plant people. Admittedly, my son has never particularly liked making art. This is to be expected as I’ve worked as an arts educator since he was two (and when does life work out easily anyway?). That said, I occasionally wrangle him into participating in one of my artsy adventures. He’s been at summer day camp for the two past weeks, directly following the last day of school. This is the first wee that he’s had nothing to do and the lure of the Xbox has worn off. So, my somewhat snarky, eye-rolling 12-year-old actually agreed to try this one out. Don’t worry if you have little kids. This activity is an all-ages affair for tots to teens. If you don’t have a piece of living art to use, gather the grass trimmings after mowing the lawn. · Model Magic- Use the white version, as your child will paint it. 1. Draw an oval on the paper to make the plant person’s head. Don’t forget: This is a good opportunity to teach your young child his shapes. 2. Cover the oval in Model Magic. Your child can spread it out with his fingers. It will stick to the paper underneath. 3. Create a face. Have your child sculpt a nose, mouth and eyes with more Model Magic. 4. Paint the face with temperas. 5. Add the googley eyes. Your child can press them into the clay compound to make them stick. 6. Paint glue around the top of the head. 7. Press clumps of grass trimmings onto the glue to make hair. 8. 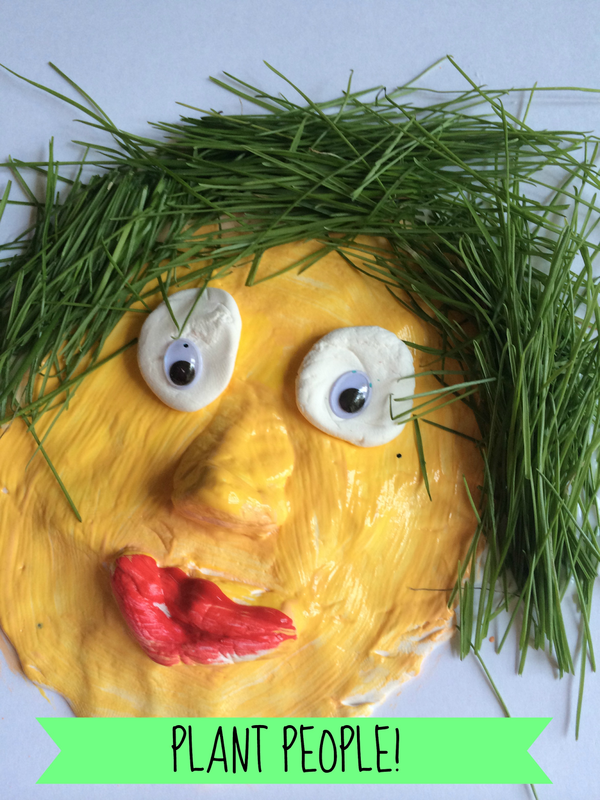 Optional: Your child can add glue and grass to the face to make a beard or mustache. Get creative and encourage your child to make crazy big hair or a handlebar mustache. Add to the experience with a pretend play/literacy activity. Ask your child to create a name for the character and come up with a dramatic scene to match. 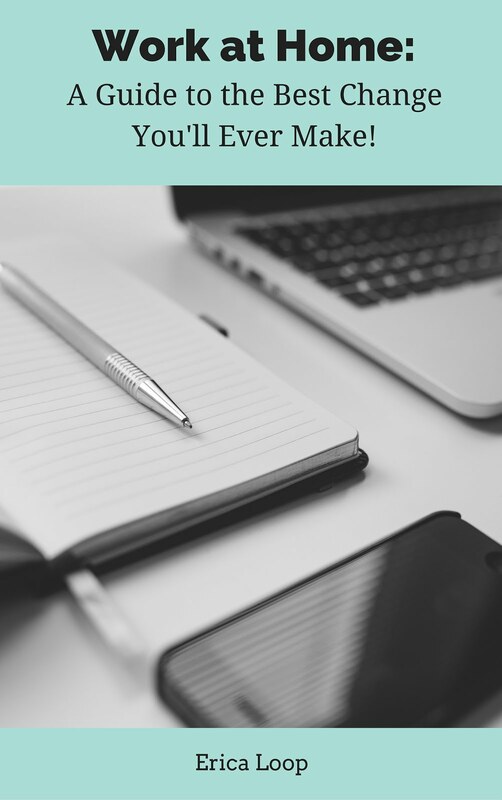 Are you looking for more summer-time activity ideas? Like the Mini Monets and Mommies Facebook page or follow me on Pinterest! Great face - would be fun with flowers, too! Thanks! I bet it would- the kids could make super-colorful hair! Paper Bag Puppets: Kids' Photo Art Activity! Process Art for Kids: Glue and Color Exploration!